Raw week. Few yes+no decisions taken, a new design position offered, a work summit w/grade school kids, a goodfriend lost his mom to long cancer battle. Somedays are tremendous; often sad, often joyful. Often both. What a mysterious ride. 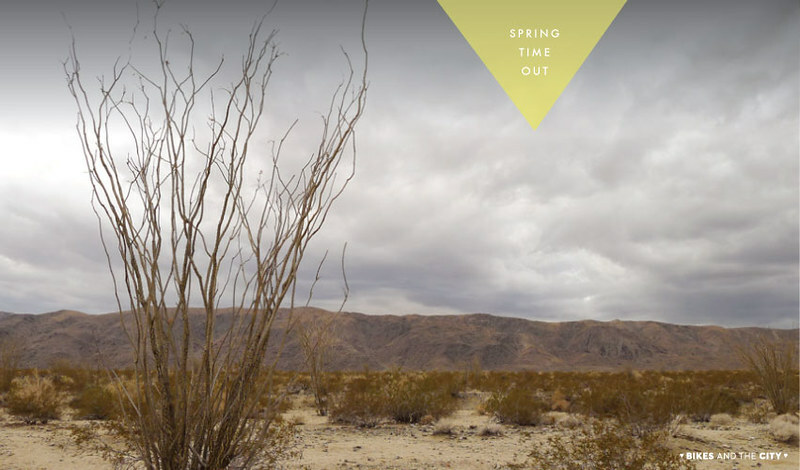 Taking a short time off from the blog +sharing fotos to embrace changes +some time off social media. 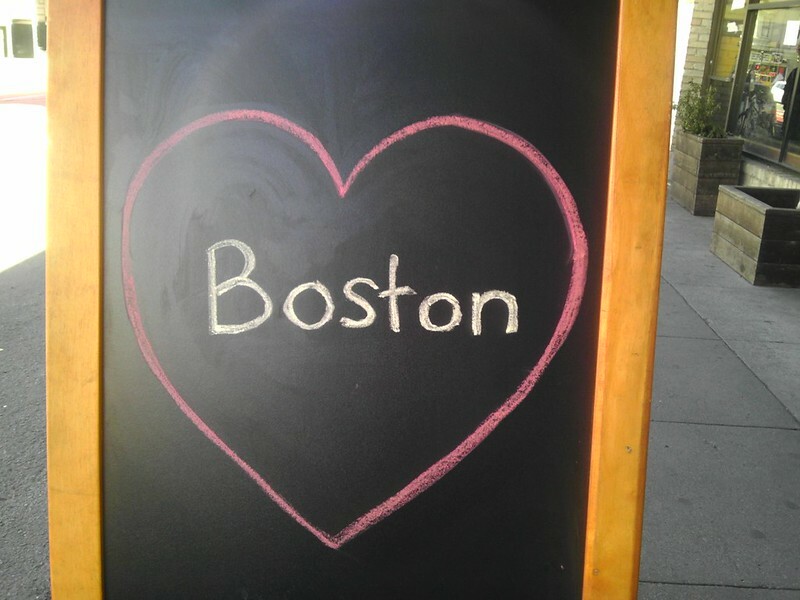 Will be back in about a month, happy mother’s day, and will be watching my Warriors rocking the basketball playoffs. See you all in late-May. Even if I can only catch it for a few minutes, I try to listen to the radio everyday. I like finding out events, some news, music +unexpected interviews. It keeps things interesting, fresh +a bit random. KALX 90.7 CAL I do forget about it, but I used to religiously when I worked in Berkeley a few years ago. 89.3 The Current in Minnesotta via their youtube channel. Anyways, that’s my curiosity path to continue to explore, divert +listen to some different happenings through a not so old +I sure hope never-to-be obsolete form of communication, the radio. 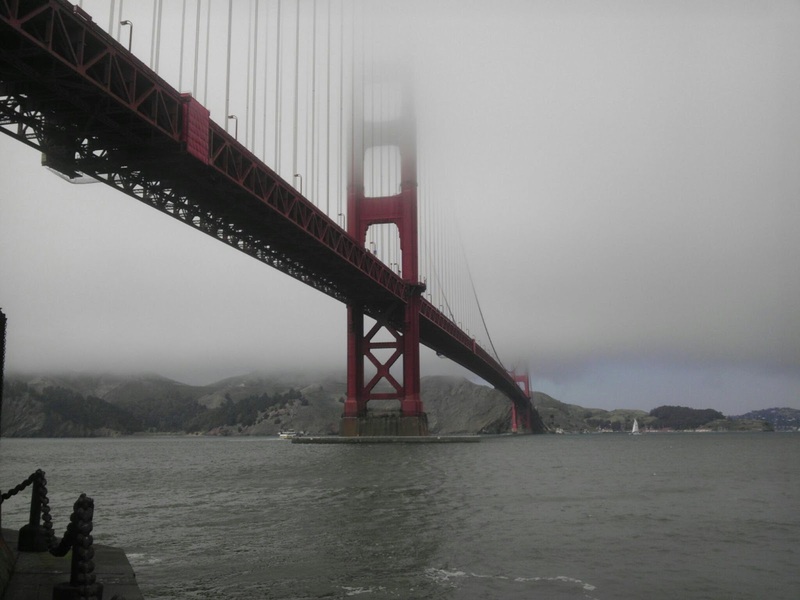 I do miss KUSF, however. Anyone else was also a big fan of DJ Schmeejay in the mornings? First time listening to these British young band on KCRW a few weeks ago. Like them so far. Their album dropped over a month ago “In Love”. Clever junction of band name +album title, right. I fell in love with When I’m Small in 2011. That black hair, black tank +all that um bouncing, as well as his beard. Ohmy. They have that pretty modern-ear candy sound +layered live, I must say I’m a fan. What’s your favorite radio station? Do you have any radio rituals? Hope you enjoyed this radio segment as much as I putting it together. 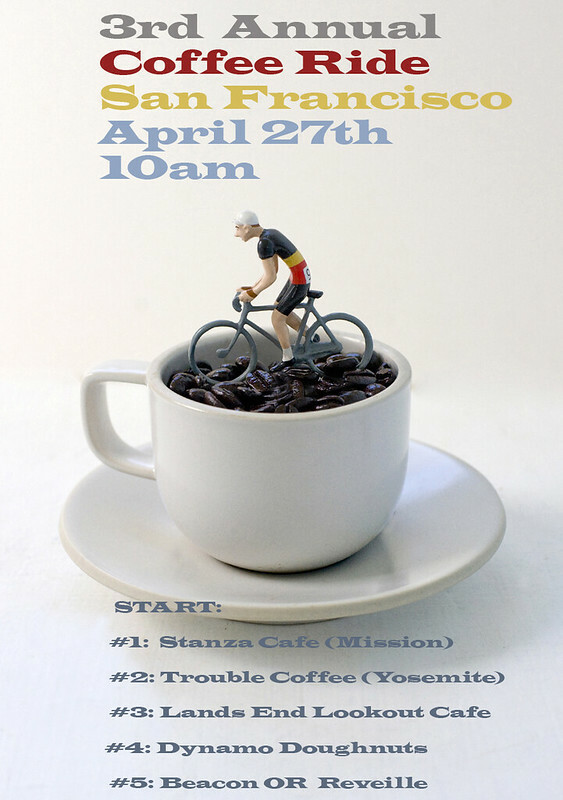 Join Jenny Oh and Pamela Palma as we take you on a leisurely scenic bike ride to some of the best coffee shops and cafes in town! 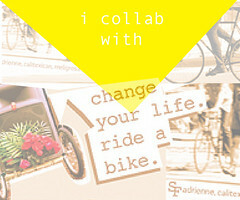 → M O R E I N F O: Facebook page event The 3rd Annual Coffee Ride! 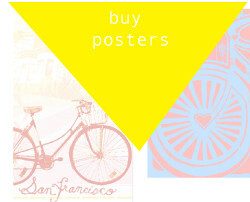 SF Yellow Bike will be starting our first series of FTW – Femme, Trans/ Gender Queer, Women’s Shop hours. 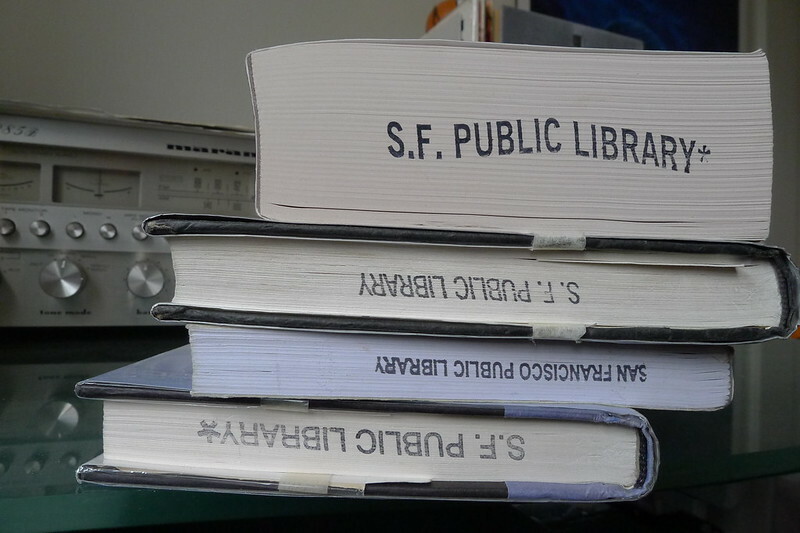 SFYBP feels this space is important and acknowledges existing power structures that can be barriers to many in the community. World Book Day y coffee. World Book Day is celebrated April 23. I love books almost as much as I love coffee. As much as I love living my entire life within a few miles from the Pacific Ocean. 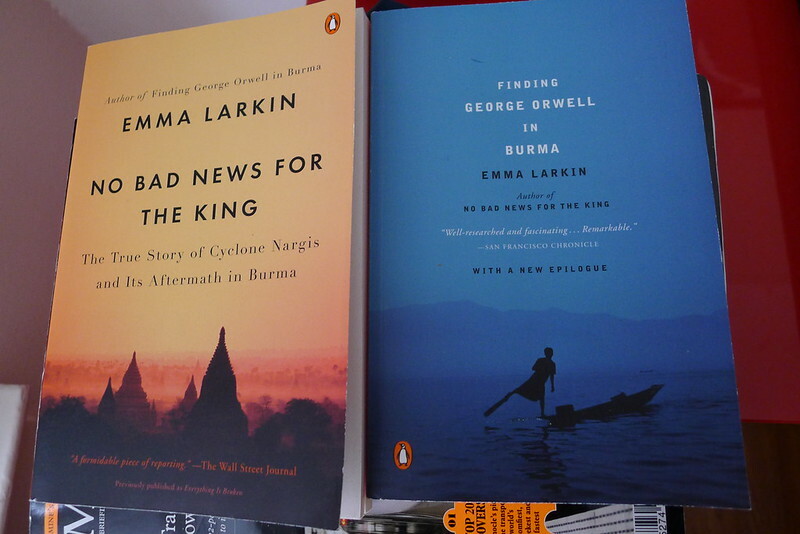 A couple of Burma to-read pieces by Emma Larkin. ✕ Sagan’s Billions & Billions subtitle is” Thoughts on Life and Death at the Brink of the Millennium. It’s a great math+life book. ✕ Sway is a fictional novel about Brian Jones +the Rolling Stones. Having read Life by Keef, I’ve found the novel rather hard to get into asking, like, how does the novelist really know this could’ve gone through their heads. I been jaded by Keef, that I know. 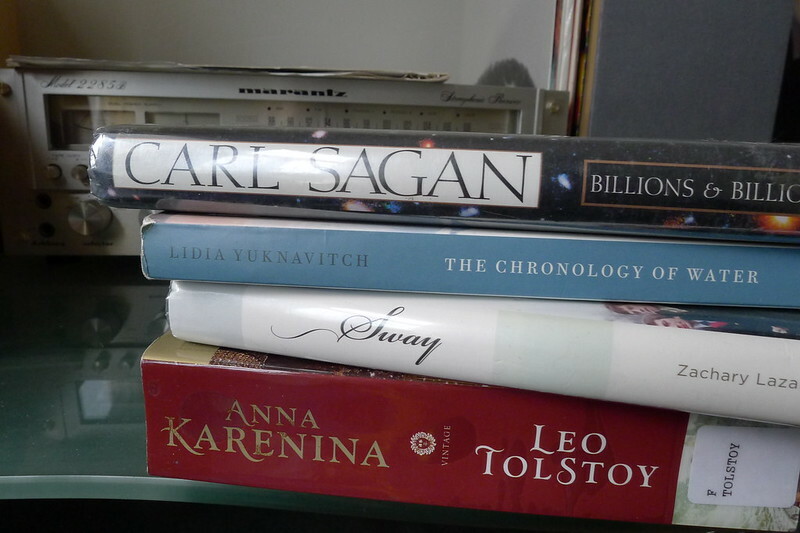 ✕ Anna Karenina is part of the book club with my GFs, interesting but not quite a personal choice. Getting to its half point as a milestone has been kind of a reading effort, I must say. Romance is not quite my cup of tea.. but have enjoyed it so far. 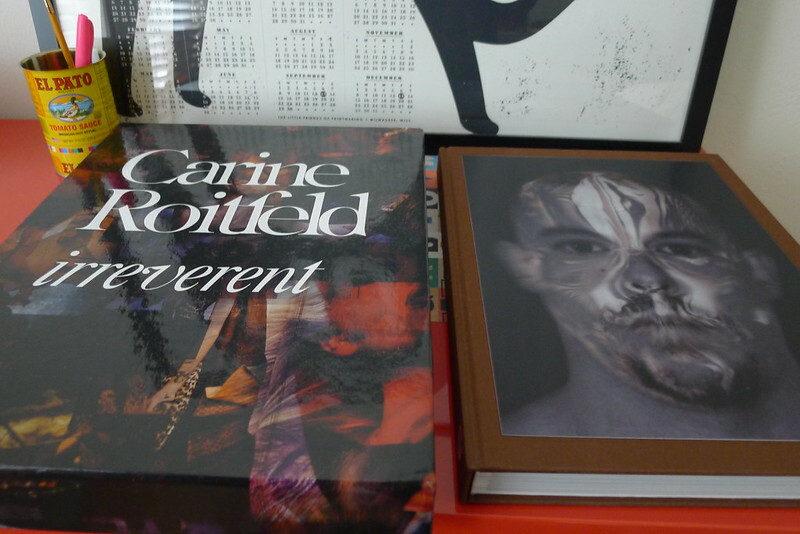 I am very grateful to have received the above 2 fashion books over the Holidays. Pretty amazing, a present large format to make a clear statement +an infinite source of inspiration. 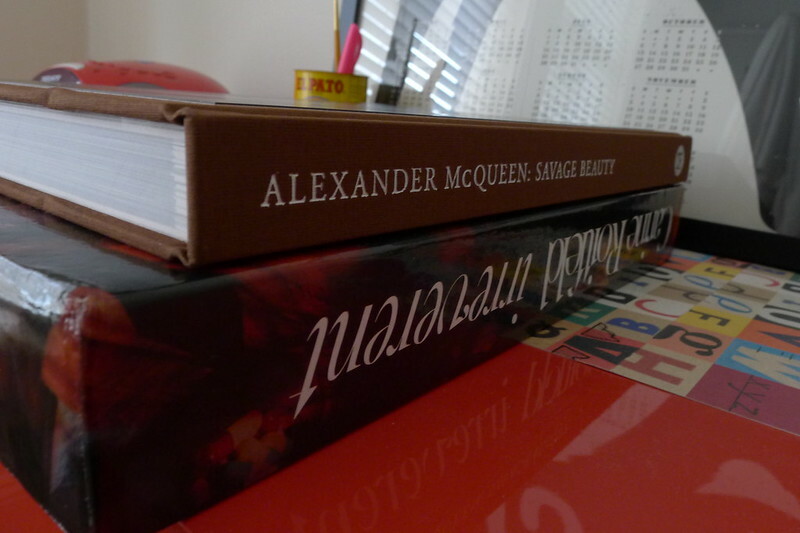 McQueen’s book is a lenticular trippy cover, I love it. Two graphic design books I’ve recently purchased. (On the left) Restless typographer Jurrian Schrofer (1926-90). (On the right) Graphic Artists Guild Handbook 13th Edition. JunkieXL_Off the Dancefloor_TRIPPPLENIPPPLES REMIX from TRIPPPLE NIPPPLES on Vimeo. Iron and Wine "Joy" from Hayley Morris on Vimeo. Maggie of Mighty is doing daily music finds +that’s how I found this sweet +sour song. Bit poetic, digging the end rougher ending.